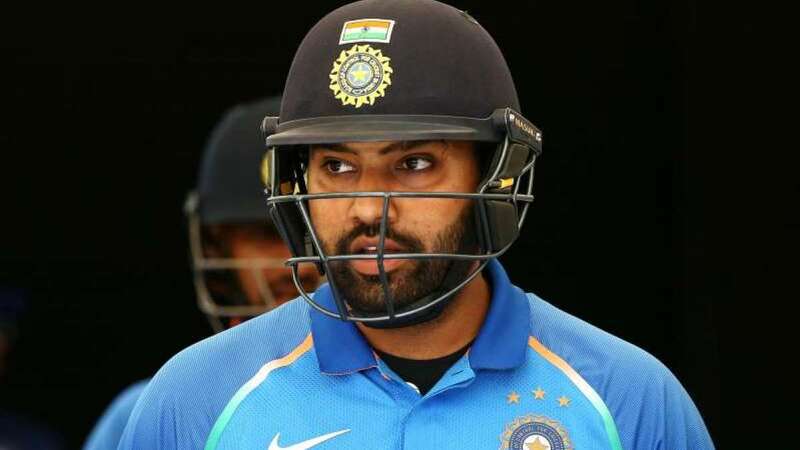 New Delhi : Indian skipper Rohit Sharma turned highest run-scorer in the T20Is after he scored a quick 50 against New Zealand in the second match of ongoing series. Now, he eyes a world record that he can accomplish as he plays third T20 against the Kiwis. Sharma needs just two sixes to surpass New Zealand’s Martin Guptill and West Indies batsman Chris Gayle (both with 103 sixes) to become the batsman with most sixes in T20Is. During the recently concluded ODI series against New Zealand, Rohit Sharma had slammed two sixes in the last encounter, with that he shares the joint highest six-hitter for India tag with MS Dhoni. Both have scored 215 hits.